This morning, our friends at Klaviyo -- one of the leading ESPs for ecommerce -- announced a $150M Series B from Summit Partners. Email is a critical channel in the world of ecommerce -- 20 to 40 percent of an ecommerce brand's online revenue can come from email. For the last 6+ years, Klaviyo has been providing a best-in-class platform for email marketing that goes beyond newsletters -- it allows for marketing automation, custom flows, and in-depth analytics, segmentation, and more. Klaviyo was one of Octane AI's first partners when we were first building our Shopify app. One of our first agency partners introduced us to the Klaviyo team, who we met in person for the first time at Shopify Unite -- Shopify's partner conference -- in 2018. Not long after, Octane AI announced an integration with Klaviyo that allows merchants to sync emails and customer lists between Octane AI and Klaviyo and trigger emails based on actions customers take on Facebook Messenger! 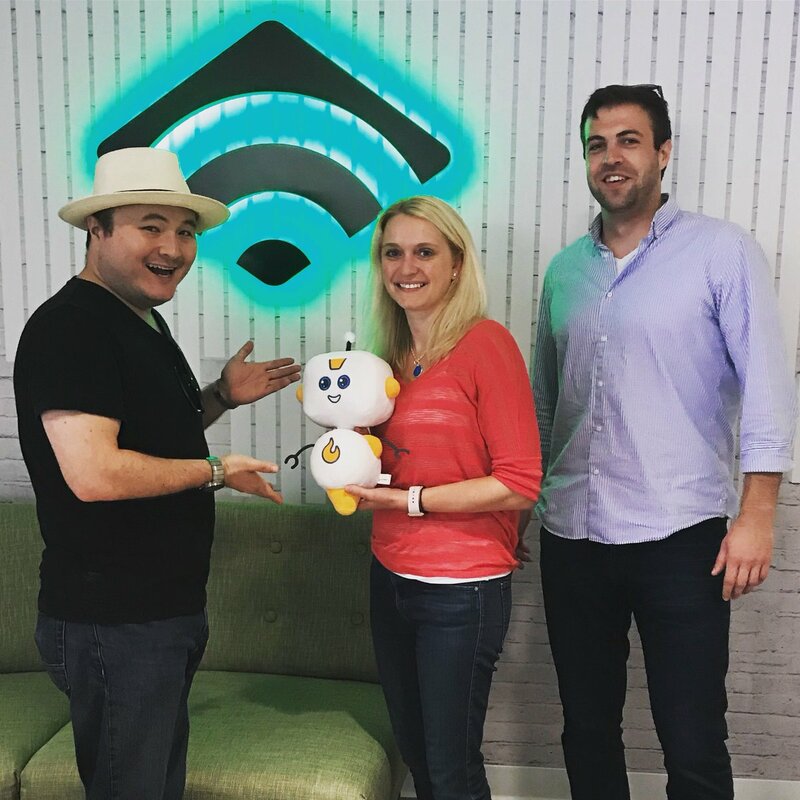 We at Octane AI believe Klaviyo's recent fundraise is a sign of the incredible growth and opportunity that exists in ecommerce. Shopify, for example, has built an incredible partner ecosystem with thousands of agencies and software companies built on top of their platform. Thanks to the ecosystem, we have met and partnered with incredible companies. Our agency partner list is even larger -- so large that we had to launch an agency directory to list them all! On behalf of the Octane AI team, Congratulations Klaviyo! We are so thrilled to be your long-time Messenger partner. 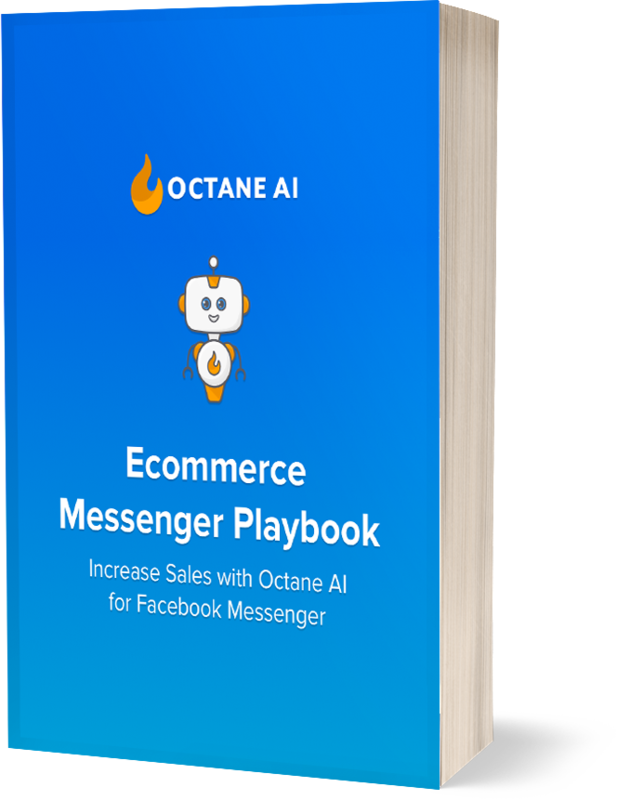 Everyone: Get our 39-page Ecommerce Messenger Playbook and sign up for our Ecommerce Messenger Master Class to get the next playbook we're releasing on Conversational Ads! Merchants: Sign up for our Shopify App and Request a Demo so we can show you our Klaviyo integration and why 1,000+ merchants are working with us! Agencies and Vendors: Apply for our Partner Program and check out our Agency Directory! Affiliates: Apply for our Affiliate Program!